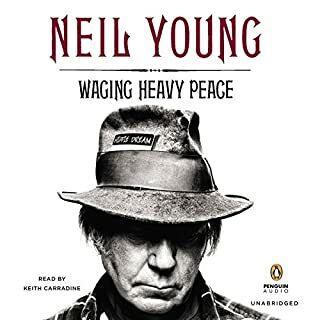 I love Neil young but this book was just all over the place. I just read the book by Graham Nash of Crosby stills and Nash and so I wanted to read the book about Neil Young. He didn’t talk about his experiences with CS N as much as I would’ve liked, He talked a lot about cars and other things that wasn’t that interesting for me. He went through so many women that it just became a blur. This book is billed As a reporter’s investigation but it reads more like a sales pamphlet. I would not recommend this book to someone who is looking for information from an investigation. After a while, The salesmanship and hucksterism comes through in floods. 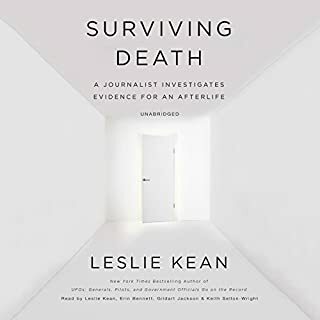 This book is more concerned with selling a product then with the investigating those who survive death. 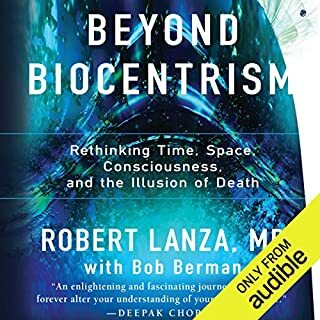 Would you listen to Beyond Biocentrism again? Why? Yes, This is one of those rare books that you can read many times. Sabom uses trickery and deception to sell Jesus. What disappointed you about Light and Death? 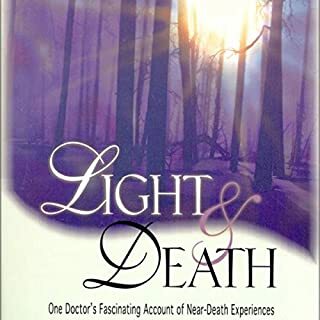 This book was supposed to be about NDE's but 90% of the book is selling his brand of Christianity. I will try to get my money back, it is pure deception. Some Christians are not above deception and trickery to promote their brand of the dogma. I had a higher opinion of Sabom after reading some of his stuff in the past but this is unconscionable. If your going to write a book about faith healing, prayer and Christian promotionalism then at least give it an appropriate title so that people aren't fooled into buying something they are not interested in. 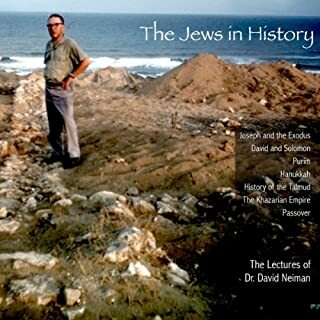 I know that Sabom can be thoughtful and intelligent from my past experience with him but this book is pure Christian huckerism deceptively labeled. This is one of the most important political books that I've read and it is very timely. Donald Trump is a dangerous man in the United States is in a very dangerous political time. 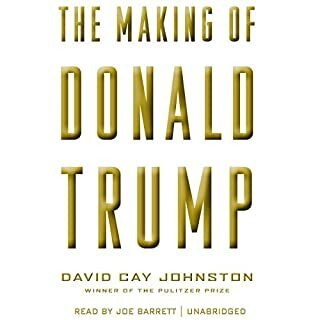 This book tells us why we need to act to remove this man from power. The Mormon trek westward from Illinois to the Salt Lake Valley was an enduring accomplishment of American overland trail migration; however, their wintering at the Missouri River near present-day Omaha was a feat of faith and perseverance. 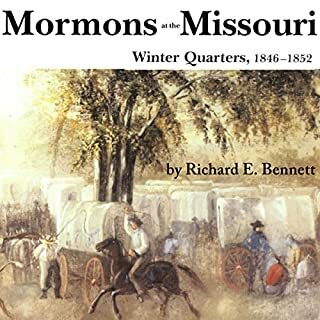 Richard E. Bennett presents new facts and ideas that challenge old assumptions - particularly that life on the frontier encouraged American individualism. Mr. Bennet admits at the beginning of the story that he is an active Mormon and that he will try not to let that enter into the storytelling. 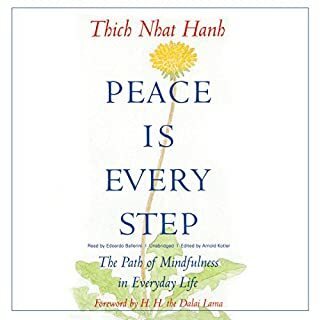 I would love to believe that we can bring peace to the world through mindfulness. 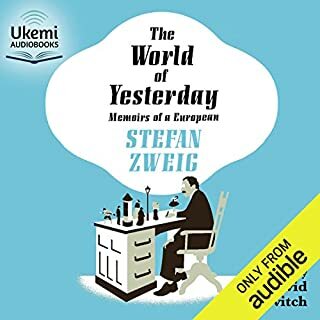 This is a wonderful well thought out book, but I have difficulty believing that I can bring peace to the Outer world by changing my own worldview. There are too many people in the world that are not willing to change. I will however continue to practice mindfulness and empathy with my fellow man. I do not however believe that this will contribute in anyway to the outer conditions in the world today. 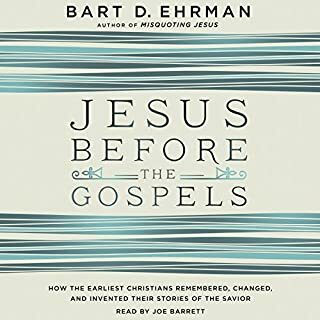 As usual, Barts writing and knowledge of the Bible is very informative and even entertaining. I would recommend this book to anyone who is not fluent in the Bible but would like an understandable explanation of what the Bible represents. This book cannot be considered scientific, it is Promotional only. Mr. Neiman offers very little evidence to promote his idea that the Bible can be used scientifically. He lists only evidence that supports his thesis and doesn't discuss any of the material that would go against his thesis. As Mark Twain said, "silence is the biggest lie of all".